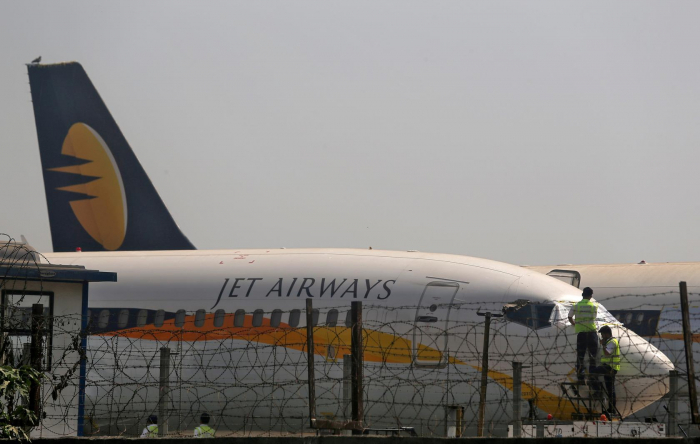 After promising passengers from Heathrow to India that they would be able to fly on Tuesday, Jet Airways has now cancelled all its international flights up to and including Thursday 18 April. The troubled airline has grounded all its long-haul flights since Friday 12 April, and has flown only a handful of domestic links over the weekend. Air France-KLM has stopped selling tickets for Jet Airways under its “codeshare” arrangement. Jet Airways has debts in excess of 80bn rupees (£885m). It is seeking 15bn rupees (£165m) in emergency funding to allow it to continue flying.